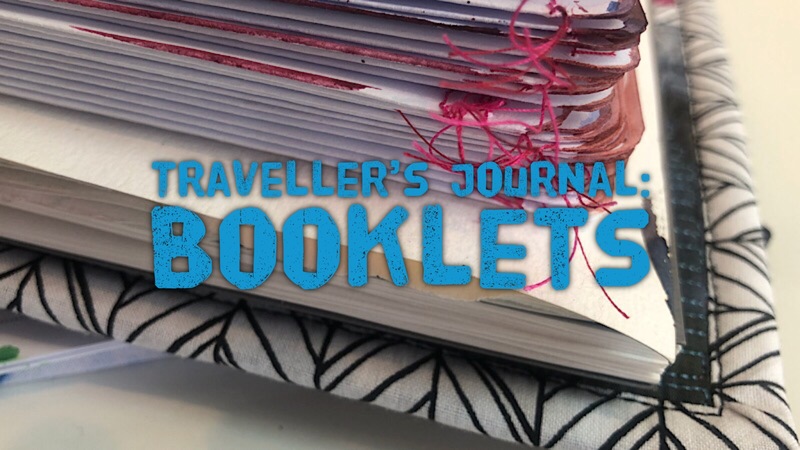 Discover how to make your own customisable traveller’s journal. 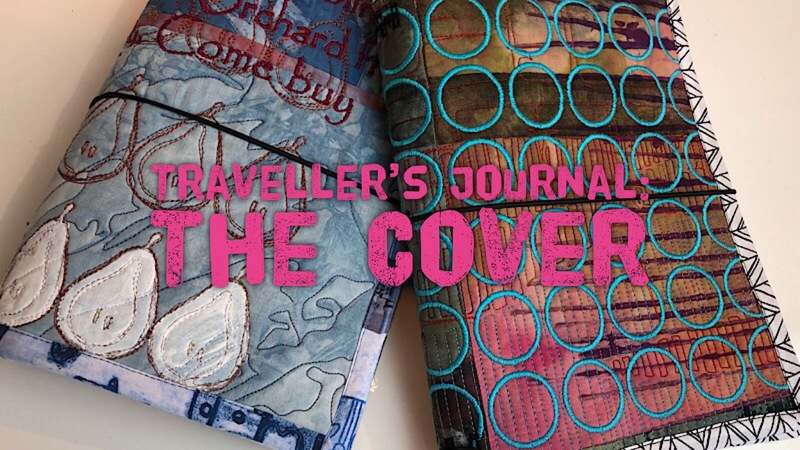 In this first part of a series of workshops we’ll look at how to make the soft fabric cover, internal pockets and the elastic binding system. Learn how to bind your own booklets to sit inside your Traveller’s Journal cover. Laura will show you how to stitch a binding and share ideas for papers to include and how to make a useful pocket book. 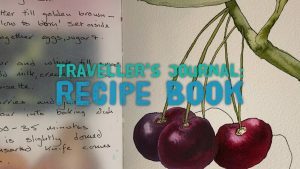 Add an illustrated recipe book to your Traveller’s Journal. In this workshop Linda will show you how she’s collating her favourite tried and tested recipes into a beautifully illustrated book that could become an heirloom! She’s using pen and watercolour onto a mix of papers in the book with the addition of simple pockets to stash loose sheets and ephemera.